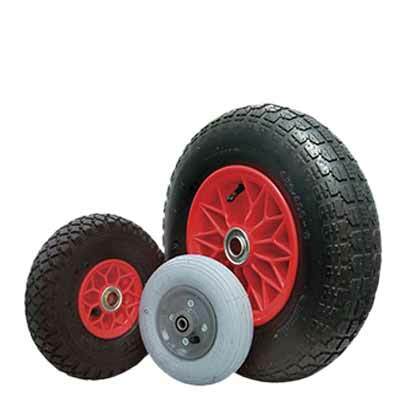 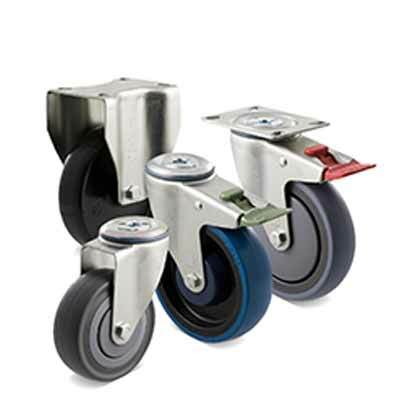 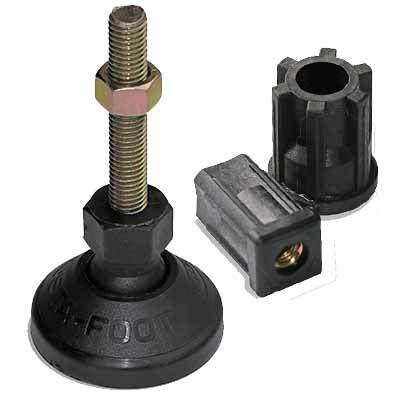 Based in Australia, we have been supplying heavy duty castors and wheels for over 21 years. 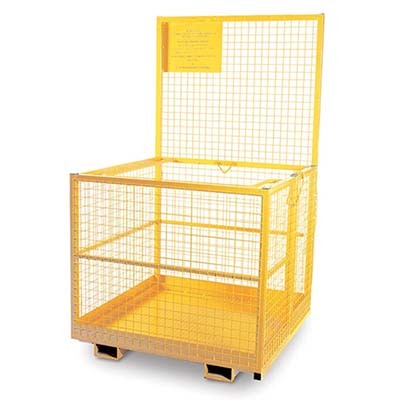 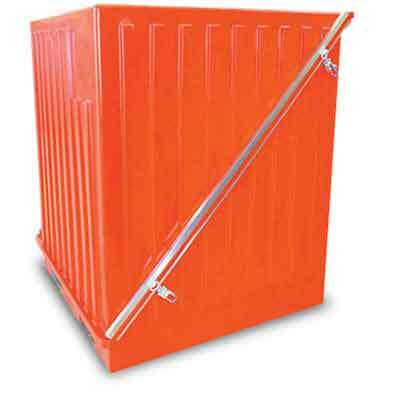 We are specialists in a wide range of materials handling products and equipment. 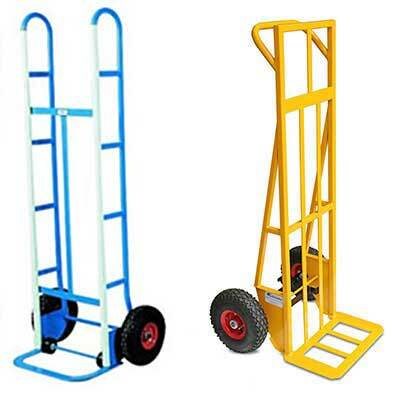 Our aim is to keep you moving. 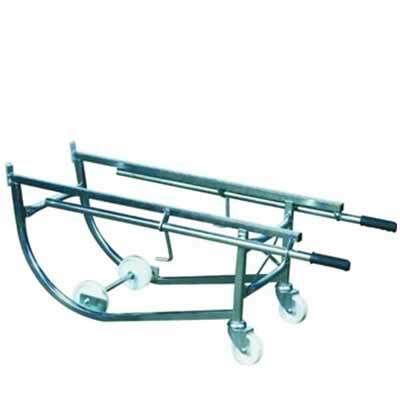 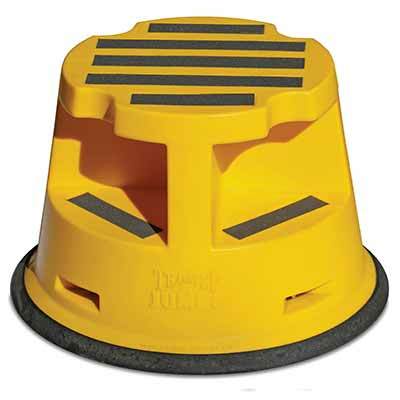 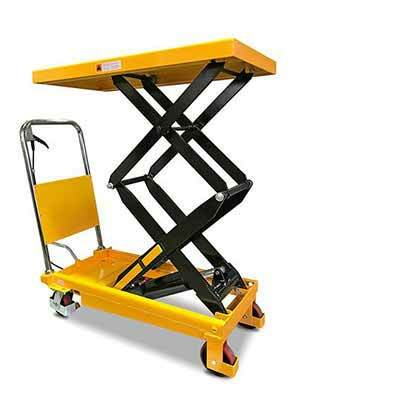 Wheels, castors, trolleys, bin lifters, scissor lifts, hydraulic lift tables and more. 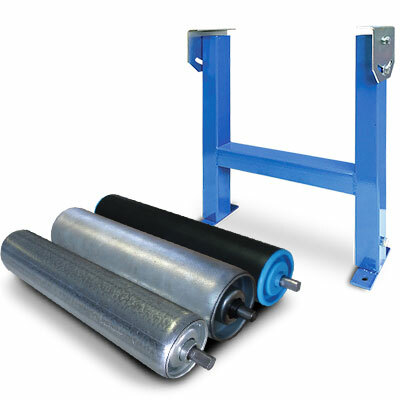 We have a huge stock holding and endeavour to ship your order the same day. 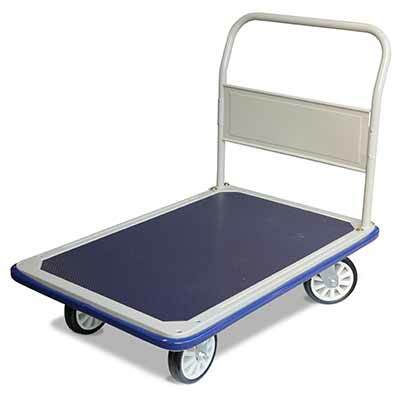 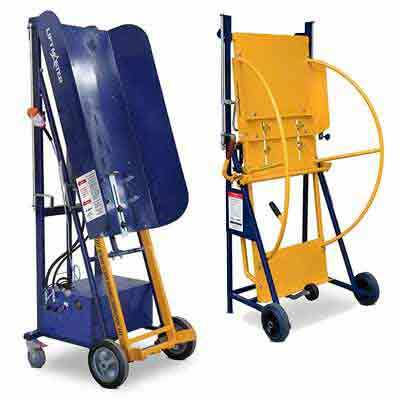 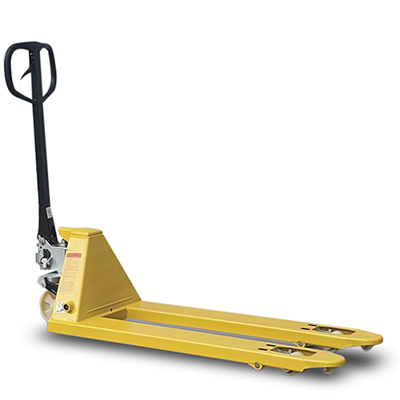 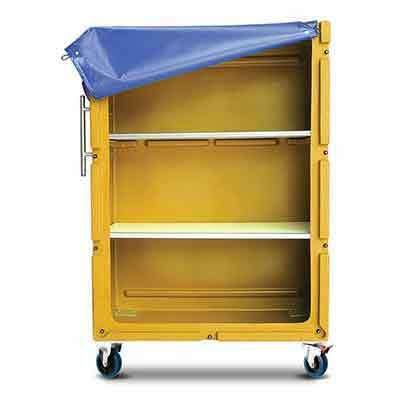 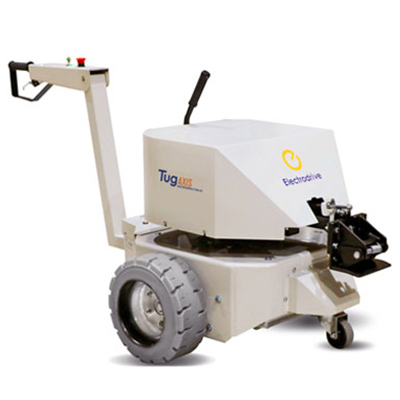 Our wide range of materials handling equipment includes, castors (light to super heavy duty industrial), wheels (pneumatic, soft, hard), industrial trolleys, linen/laundry trolleys, scissor lifts (powered and manual-assisted lift), lift tables, pallet positioners, tubs, access equipment, pallet trucks/jacks, hand truck, appliance trolleys, bin lifters/tippers, powered tugs, and more. 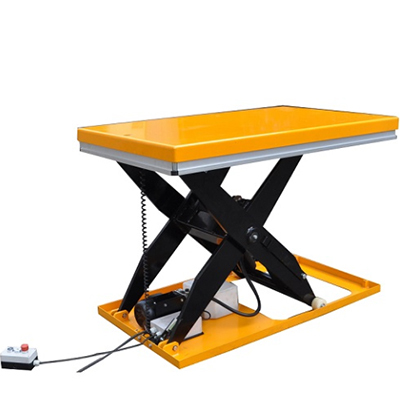 Our customer base crosses a large spectrum of industries including manufacturing, warehousing, food processing, industrial, design and architectural, educational, marine, hospitality, institutional, construction, agricultural, retail, private enterprise, mining, service, shopfitting and councils. 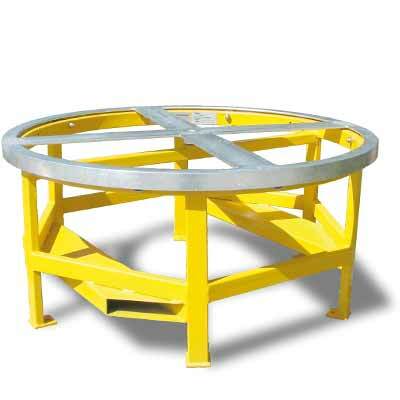 We do not have a minimum order value, we appreciate all business. 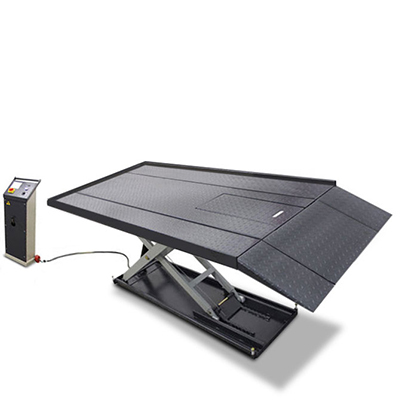 Call us on 1800 074 633 (freecall in Australia) or (07) 3807 4633 or email us to place an order, for a free quote or more information.